The pastoral run Ledcourt was taken up by Captain Robert Briggs in 1840. The single storey sandstone homestead was constructed prior to 1850, Lt. Gov. Charles La Trobe having sketched the residence during a visit in March 1850. 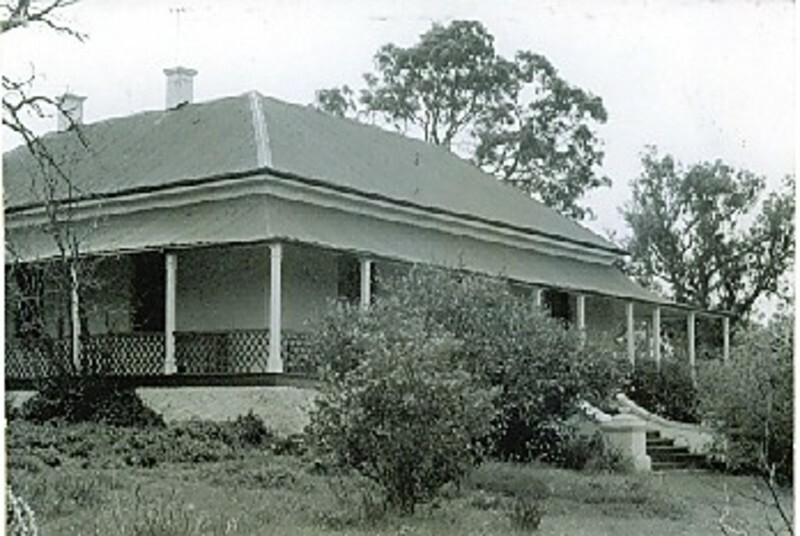 The axial plan homestead with encircling verandah and roof, originally clad with timber shingles, is designed in a distinctive colonial Georgian style, later embellished with Italianate additions by architect G C Inskip in August 1875. Ledcourt homestead is the oldest established pastoral residence in the Stawell region and a distinctive early colonial georgian style structure. The homestead, with characteristic encircling verandah, broken roof pitch, wide front door and simple radiating fanlight, french windows and enclosed rear courtyard, has been sensitively extended by G C Inskip in 1875 for John Holt, a noted pastoralist. The property sits in the dramatic Grampians region landscape. The homestead is maintained in good condition and is virtually intact.